Longtime art patron Kasseem “Swizz Beatz” Dean is organizing a group exhibition entitled “DREAMWEAVERS” at the UTA Artist Space in Beverly Hills, California to launch this month. 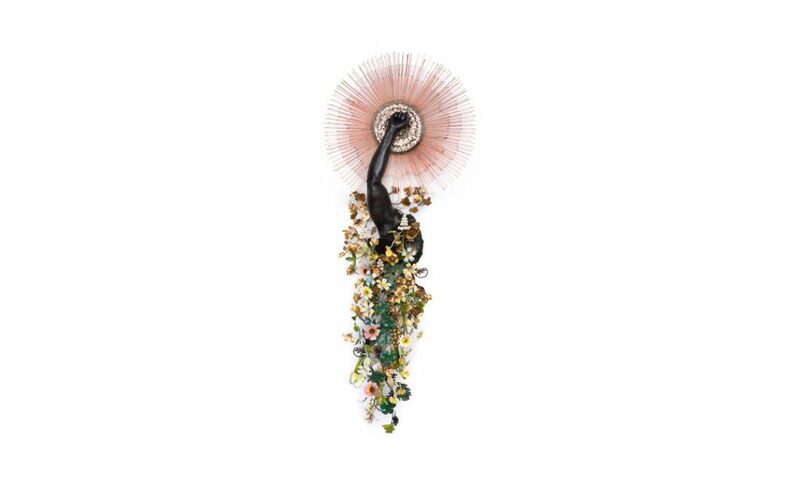 Curated by Concept NV founder and former director of Deitch Projects, Nicola Vassell, the momentous presentation will feature the works of today’s leading Black artists such as David Hammons, Arthur Jafa, Nick Cave, Karon Davis, Deanna Lawson, Kehinde Wiley and Kerry James Marshall among others. Central themes observed across the works include identity and politics, social injustice as well as truth and reason. “DREAMWEAVERS” will be open to the public on February 13. Head over to the UTA Artist Space website to learn more about the group show. Elsewhere in art, catch a first look inside el Seed’s “Tabula Rasa” exhibition at London’s Lazinc Gallery.